In front of the market, there are many x ray high voltage cable brands used in X-ray machines, such as Clermond, Siemens, Thales, Newheek and other well-known brands. Among them, our Newheek high-voltage cable can be compatible with major well-known brands. There are many users of x-ray high tension cable. There are customers who want to use our high-voltage cable as a replacement cable for x-ray high tension cable. This is no problem at all. Newheek is a senior sales and manufacturer of X-ray machines and their components. It has many years of experience in the production of beam limiters, high voltage cables, hand brake switches, foot brake switches, impact enhancers, spherical tubes, chest racks and other products. For high voltage cables, we have professional technical operators. We can supply 75KV and 90KV high-voltage cables for general X-ray machines. For high-voltage cables, we have two types of conventional straight and elbow for customers to choose. 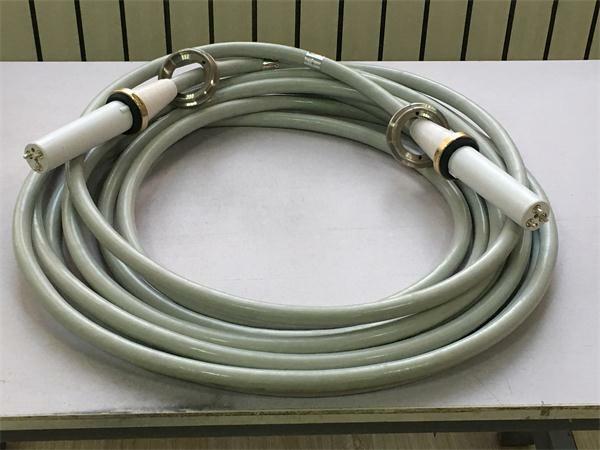 The length of high-voltage cables provides customized service according to customers’needs, which is more than that of x-ray high tension cable.